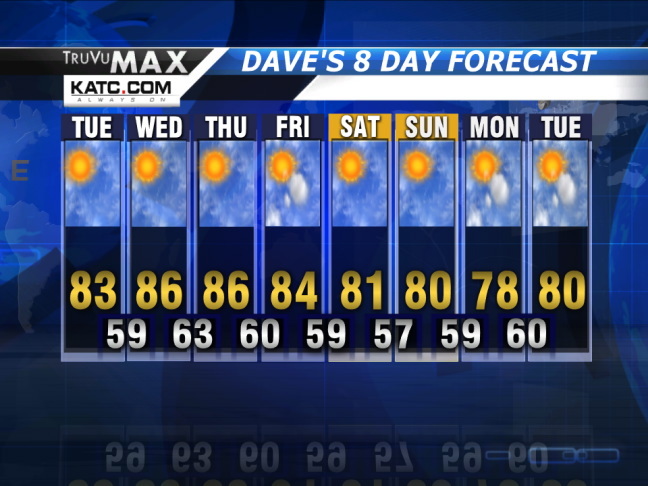 The current 8-day from KATC in Lafayette looks sweet at the end of a miserably hot summer. Last summer when the highs were daily flirting with 100 degrees, the window installers from Lowe’s came and did their job. The day we’ve anticipated since mid-summer finally arrived: Yesterday we turned off the airconditioner, flung open the windows, and slept under snug covers breathing fresh autumn air. Even better news is that the fall pattern will persist, according to our local weathermen. Obviously, the temp may flirt with 90 off and on over the next month, but these frontal visitors from the north, born on chilled breezes from the Pacific Northwest and Canada, will descend on a more regular schedule. In addition to raising the windows at night and enjoying supper on the patio in the evening, we lift our gaze toward the tropics and smile: Cold fronts work best for chasing hurricanes away from our shore. I may retire . . .
400 or so Mondays from now? A piece too far down Weary Lane. The festering sore of a dream deferred: Will it explode? 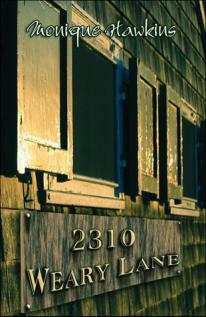 Weary Lane: Our final earthly destination? (and trust her never when infinitives split). Yay, verily: A piece too far down Weary Lane. 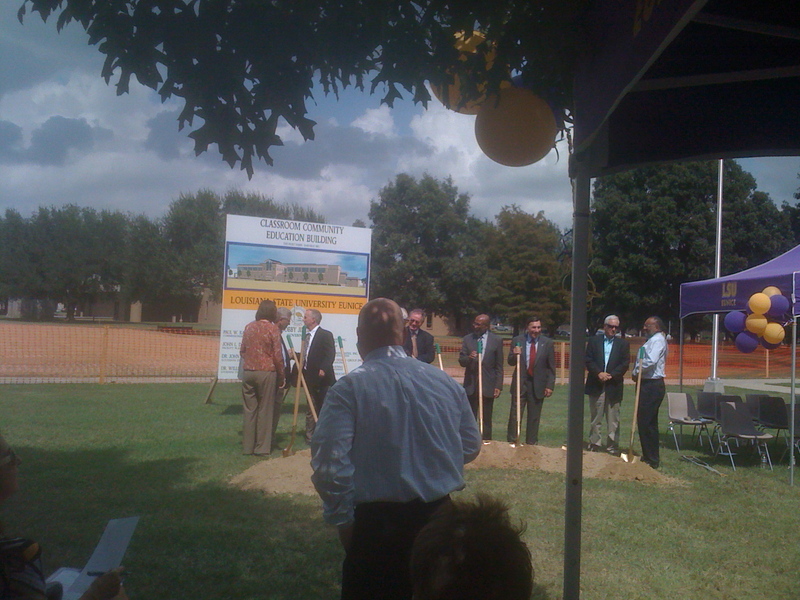 We observed the ceremonial groundbreaking for the Community Education classroom building at LSU Eunice this afternoon. The bulldozers showed up over a week or so ago to do the real ground breaking, so this one was for show. Given the recent drought and the hardness of the ground, the dignitaries assembled no doubt appreciated the pile of freshly-turned loose dirt provided for the ceremonial occasion. We won’t move into our new quarters until 2012, but meanwhile we’ll be planning for how we’re going to use our new space. In a community whose principal industry is tourism based on the local Cajun culture, my aim is to develop a viable center and laboratory for the study and preservation of things Cajun/Creole: the language, the culture, the cuisine, the music. We already have in this community a National Park museum devoted to Cajun heritage, along with the Liberty Center that hosts the weekly Saturday night Rendezvous des Cajuns. As the local university, we can partner with these entities to capitalize on the rich local color of our “Prairie Cajun Capitol” of Louisiana. Ouai, mes amis, on va passer un bontemp ici ‘a grand Eunice! The post below was crafted for the Voices on the Gulf educational website created by my New York City Writing Project colleague Paul Allison as a meeting place for teachers and learners across the county to consider the lessons of this past summer’s environmental disaster. The Gulf oil spill and its aftermath go on, but the news is fading in the back pages. We’ll continue to discuss it, study it, analyze it, and express opinions about it, but our conversations may redirect in time–and that’s OK. Now that so many diverse audiences from all parts of the country are contributing to the website and joining the discussions, I wonder how we can universalize this event? What lessons–cultural or social or environmental or economic or whatever– are we learning that apply to all of us, whether we’re from Louisiana or Massachusetts or California? Thinking along those lines, I ran across this documentary excerpt of an interview with Eunice, La., musician Wallace “Cheese” Reed and his wife, a documentary done by a Canadian researcher some years ago–I’m not sure how long, but I’m pretty sure Mr. Reed is deceased now. Anyway, this video is rich for me because the Cajun language and the music preserved here were current in this part of Louisiana when I first moved here 30 years ago after marrying a Cajun. In fact, I acquired my modest conversational skills from this generation of Cajun speakers, the last generation who for the most part spoke French as a first language. The tradition of the music seems to be faring better than the language–The festivals and the dances go on. But as the Cheese Reed generation dies, we lose the conversational language funeral by funeral. Ironically, the educational system when Reed’s generation started school is as guilty for what amounts to genocide as any other societal force that’s worked against Cajun language–The Cajun speaking first graders in Reed’s day were spanked and punished for talking French at school as the system forced the six-year olds to absorb English through cruel immersion, demeaning and degrading at the same time their native tongue. Of course, they were reluctant to pass the language of shame on to their own children in the next generation, so the stranglehold began that has the folk language in its last gasp. It may not survive past my generation. Many of us now are realizing, probably too late, that we cannot reverse the overwhelming tide that has swamped efforts at preservation since the 1970s. Fortunately, documentaries like this one offer some hope, because as long as these videos are preserved, the words and the songs will continue to breathe. Hopefully, some future generation will discover artifacts like these and make revival of spoken French in Louisiana their passion. Now that the routines of the 2010 school year are underway, Payton “Elizabuff” comes to spend Thursdays with Papa and Honey. 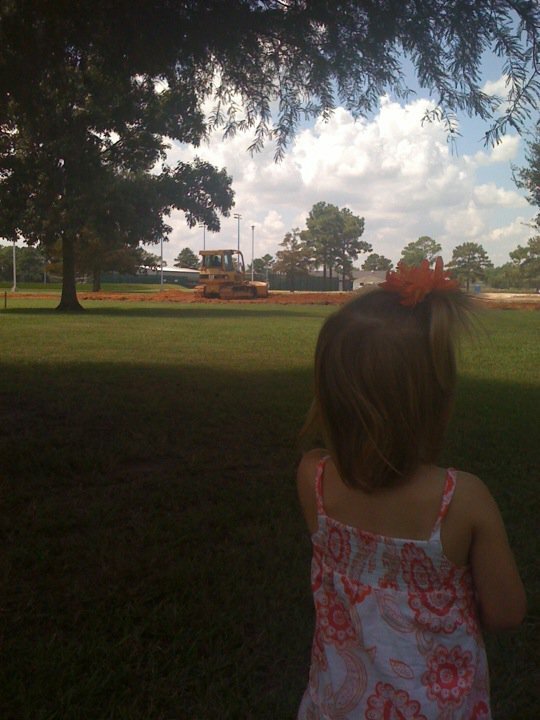 Payton is all girl, but she likes bulldozers, too. Well, mostly Honey because poor Papa has to go to work, but he enjoys the routine. Payton arrives about 7:20 a.m. and partakes of scrambled eggs and toast with Papa before he has to head over to the college. Then around noon, Honey brings Payton to campus where we eat lunch together in the Acadian Center. Payton characteristically plays the ham, making monkey shines and waving at total strangers who pass by as we eat. After lunch, ritualistically, Payton drags us outside to visit the water fountain and the clock tower. Today, a new attraction appeared just beyond the clock tower: construction ground work for the new Community Education Building going up on campus, coincidentally the future home of Papa’s office. When the little girl saw the dump truck and the bull dozer across the campus, she insisted that we move closer so she could watch. Being grandparents, of course we relented, and Honey took this darling picture of Payton studying the bulldozer and its work. Yep, grandparenting is the salvation of late middle-agedness. If I have to grow older, at least I can do it with a granddaughter. Life, compared to the alternative, is good! The World champ Saints got the season started. I was happy last Thursday night when the NFL season began with our beloved Saints getting off to a winning start on the 2010 season after unveiling the “World Champions” banner in the pre-game ceremony. Sarah and I were riveted to the wide screeen, high def TV I bought the previous weekend with football kickoff in mind, and we were ecstatic with the winning results. Friday night featured some college games, and Saturday was full from ESPN Game Day in the morning through bedtime, the highlight being LSU’s eventual conquest of Vanderbilt. Sunday, the NFL game day provided entertainment galore, with more to follow on Monday night’s double-header. I was beginning to feel like football comes on all days of the week at all hours of night and day. But then today: Not a game in sight. Only AC 360 and Gone With the Wind on Turner Classics in this Tuesday prime time. Nice shows, sure, but not football. How many days till Saturday??? La bonne poules frite: Fried chicken! Unique at Sunny's. Sarah and I visited Church Point, Acadia Parish, Louisiana, earlier this week on a lunch hour errand and had a delightful time. 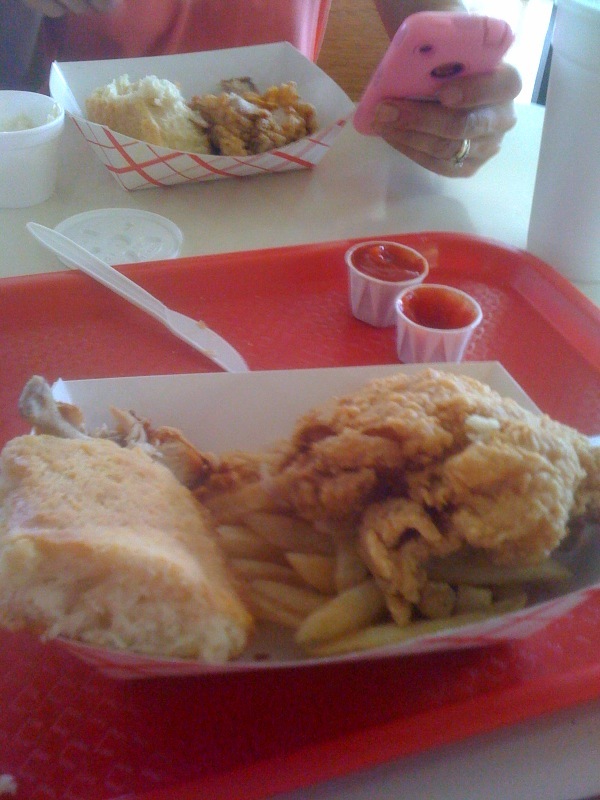 For one, we had fried chicken for lunch at Sunny’s Fried Chicken and Seafood. Sunny’s fried chicken is distinctive: the crust is thick and super-crunchy and seasoned well, although not as spicy as many would suspect for a Cajun place like Church Point. I was impressed at how long the meat stayed hot beneath the crusty exterior: I had to be careful not to bite off too much too fast for fear of the searing heat of the meat! 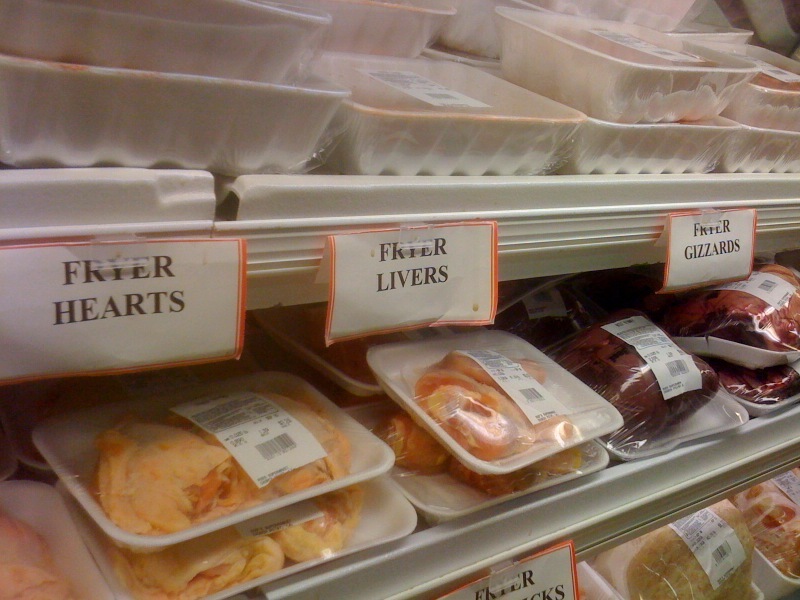 After lunch at Sunny’s, the next Cajun thing to do in Church Point is to visit Rod’s Supermarket, where the meat case is a show case. You can get milk and bread and ketchup at Rod’s, but the colorful display of “viandes fraiches” sets this place apart from stereotypical supermarkets. Fryer parts, anyone? 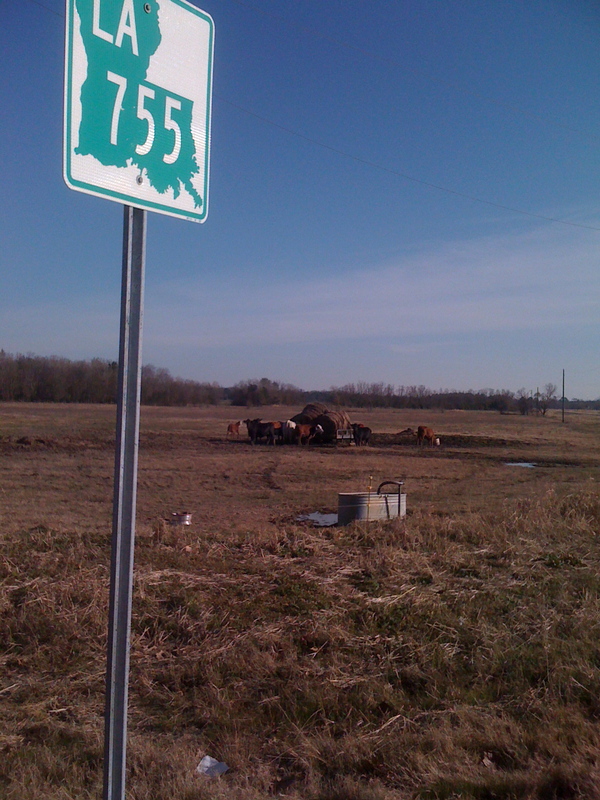 Only in South Louisiana! I designed a lesson for my English 1002 class to understand the difference between objective and subjective description. I showed the disturbing, emotionally-charged video below and asked the students to write an objective description of what they saw, a description stripped of any judgments or conclusions or emotion. Take a look. I was surprised to the point that, after her sharing her piece, I questioned her identity of the female in the video. I polled the class: “How many described the teenage girl as black?” All of the African-American students and two or three white students raised their hands. The rest of the white students–the majority– believed the victim is white. After being surprised, I realized I needn’t be surprised. For one, when I looked again at the video, the race of the girl isn’t particularly apparent–On the video evidence, I could not argue her whiteness when confronted with my African-American students’ perception that she was black. The experience served to remind me that black America and white America still labor under our respective perceptions of reality, neither of which necessarily amounts to truth. We need respectful dialogue, to be eager to learn one anothers’ hearts, to appreciate why and how our perceptions are different, and to come to terms with the common grounds of our God-created humanity that make us more alike than different. Yes, we’ve come a long way, and we’re not there yet–but let’s keep climbing the mountain. We need one another. Just piles on and up and over. The National Hurricane Center's graphic shows the Atlantic parade rolling off Africa. Here we are, a week and a few days from the peak of hurricane season: For us along the Gulf Coast, so far, so good. Actually, for everybody, so far, so good, as long as Earl behaves by keeping out to sea. The early season storms that formed in the Gulf never mustered much macho, and all the ones since have been pretty much “fish storms” that curl off into the mid-Atlantic and die in chilly waters after a season of churning the open ocean. Now that the Cape Verde season is swinging and generating some really muscular storms, we’re particularly grateful that this meteorological pattern is well-established. May it long endure! (Or at least for the next 4 or 5 weeks). Mother Nature’s balance is served (by the hurricanes, which are, let’s face it, part of the natural order), and mankind is spared the calamity of major hurricanes’ intrusion on civilized spaces.